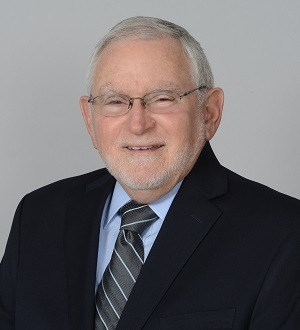 Known as a visionary, Gerald (Gerry) Greenspoon co-founded Greenspoon Marder in 1981 with a handshake over a kitchen table with partner Michael Marder. Today, the firm has over 200 attorneys across 26 offices throughout the United States.... Read More. Real Estate Law, Transactions, Commercial, Community Associations, Industrial, Workouts and Restructurings, Business (General Business), Condominiums... See More. 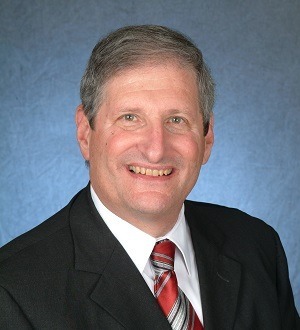 Brian J. Sherr is Managing Shareholder Emeritus of the firm's Fort Lauderdale Office. Brian practices law in the areas of real estate, residential and... Read More. 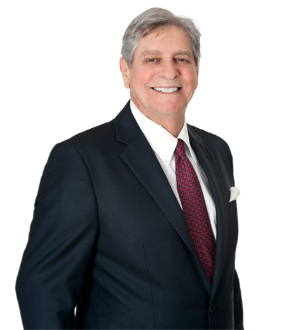 With over 40 years of experience, Gene K. Glasser is one of a select group of attorneys recognized by The Florida Bar as a Board Certified Lawyer in the areas of Tax Law and Estate Planning and Administration. Board certification is the... Read More. 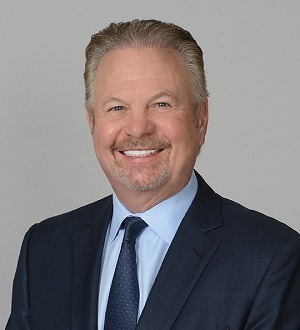 Joel D. Maser focuses his practice on structuring and negotiating complex real estate joint ventures and investments and general corporate transactions. He regularly represents developers and investors in real estate joint ventures. Joel also advises on Florida state... Read More. 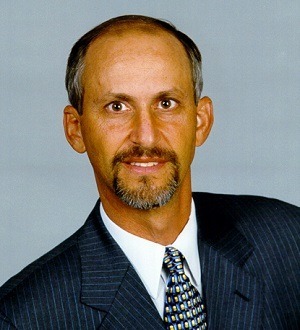 Carl Schuster concentrates his practice on general estate planning, preparation and administration of wills, trusts and estate and gift tax planning, including charitable transfers. Throughout his career, Mr. Schuster has performed the... Read More. 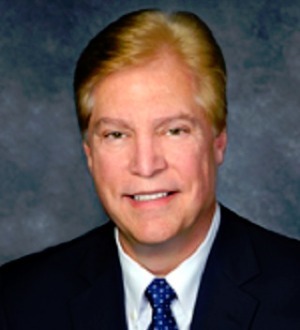 William B. Sherman is a partner in Holland & Knight's Fort Lauderdale office. Mr. Sherman serves as chair of the firm's Tax Team and concentrates his practice in the area of domestic and international taxation. He has provided sophisticated tax planning for mergers... Read More. 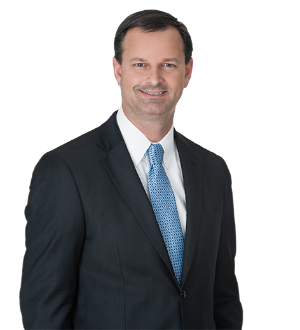 Glen Stankee litigates complex federal and state tax cases in state and federal trial and appellate courts. He has successfully challenged the validity of various state tax schemes under the Indian Commerce Clause, including the Florida... Read More.